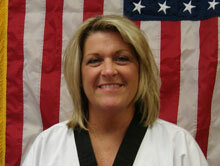 The quality of any martial arts program is measure by its curriculum and the quality of its instructors. 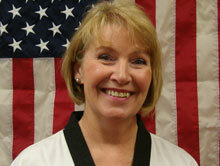 The Poos Taekwondo program uses professionally trained instructors for all of our classes. Our instructors have been trained exclusively in our system and have an average of 10 years experience in martial arts/sport. Our unique curriculum is first and foremost an educational program tailored to meet the needs of both children and adults. All our instructors take pride in their teaching skills and invite you to drop by and observe any of their classes. 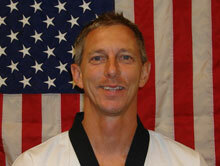 Guy Poos is the founder of Poos Taekwondo. 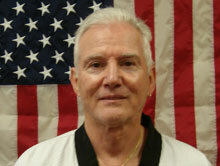 He has been practicing martial arts/sport for over 50 years. 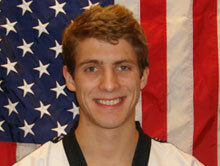 He has earned black belts in taekwondo, hapkido, karate, and bong-sool. 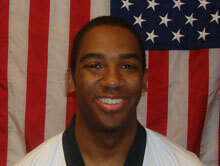 He has served as an instructor, mentor, and coach for most of his career. 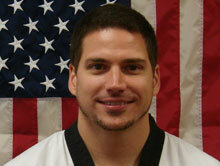 Besides instructing in the martial arts/sport, he has taught Social Studies in the Oklahoma City School System, McGinnis High School, and Luther High School. 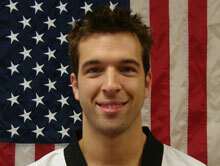 He is an alumnus of University of Central Oklahoma earning a B.A. with a major in History and minors in Psychology, Sociology, Education, and Physical Education. 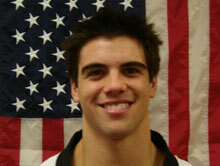 He is also an alumnus of Oklahoma University where he earned an M.A. in Human Relations. 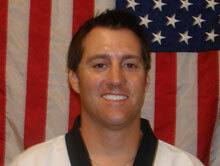 He continues to teach and train at Poos Taekwondo in Edmond, which is now operated and owned by his son, Jason Poos. 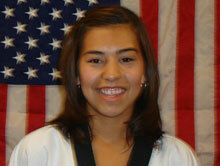 12 Jr. National team members, 5 Under -24 National Team members and 7 US National team members. As a 3 time US Olympic Commitee Developmental Coach of the Year, Jason continues to help young people set and achieve their goals of Olympic opportunity. He also earned a B.A. in Journalism/Advertising with minors in both oral communication and acting.